Sweet Americana Sweethearts: What is a Chifforobe? 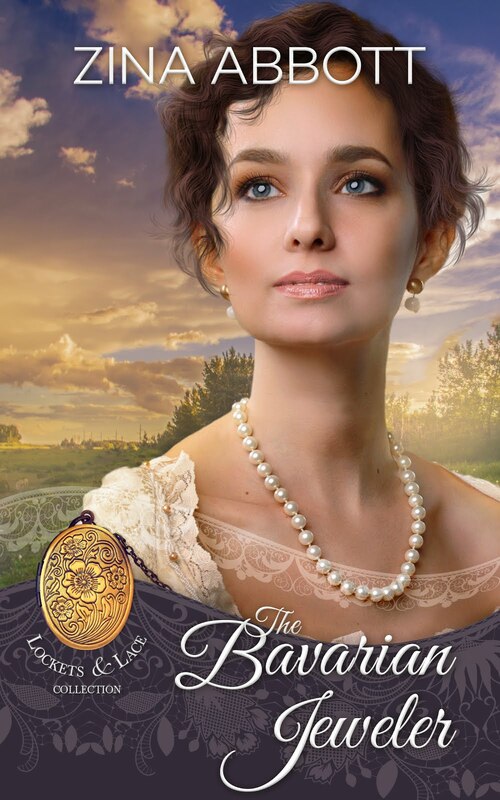 As an author of Historical Romance, I should know this word, wouldn’t you think? To take things a step further, I actually own one! Let me back up for a minute…a few nights ago, my husband and I were playing cards with his mom, and she wasn’t getting the cards she wanted every time she drew for them. The next time she drew, they were not the cards she wanted and so she said: “Aww, chifforobe!” Of course, me being the jokester that I am, I made a crack about her making up cuss words! Turned out she wasn’t! She told me what the word meant, and of course, I had to challenge her. After all, I’d never heard of such a word. 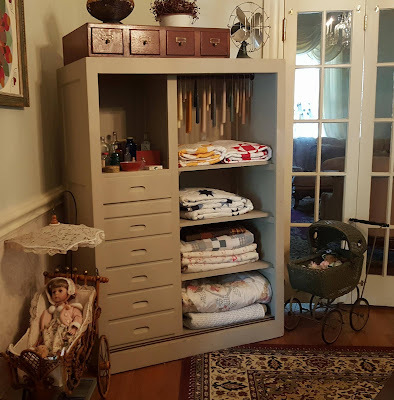 As you can see from the pic below of my very own chifforobe, I added shelves on the right side of it years ago to hold my quilts, and I’ve hung dipping candles from the rod that would normally hold clothes. At the bottom, you can see the iron runners that the doors (lost in a move) used to slide on. So, there you have it…a chifforobe! 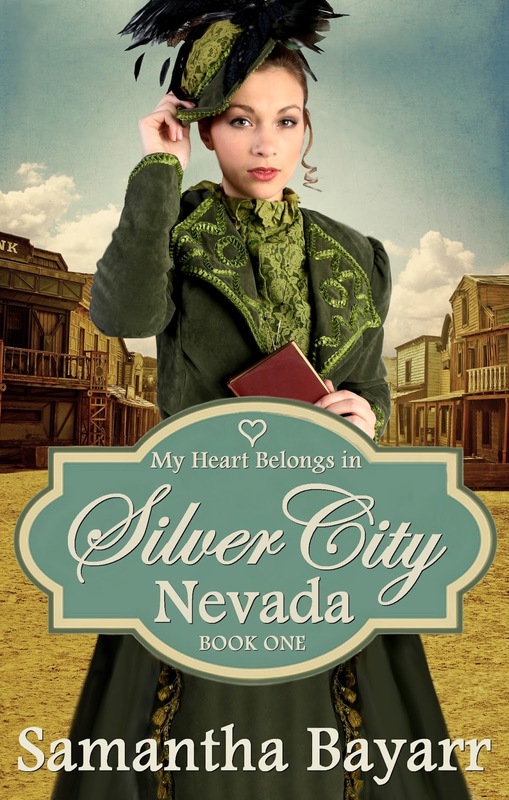 Better be sure to read book 2 in my newest series, My Heart Belongs, to see how I use this word in my story. Now that I have a new word (as authors, we LOVE new words), you better bet that word is going to be in the next book. I also have a chifforobe. It belonged to my grandmother.